I love the slim koozies! 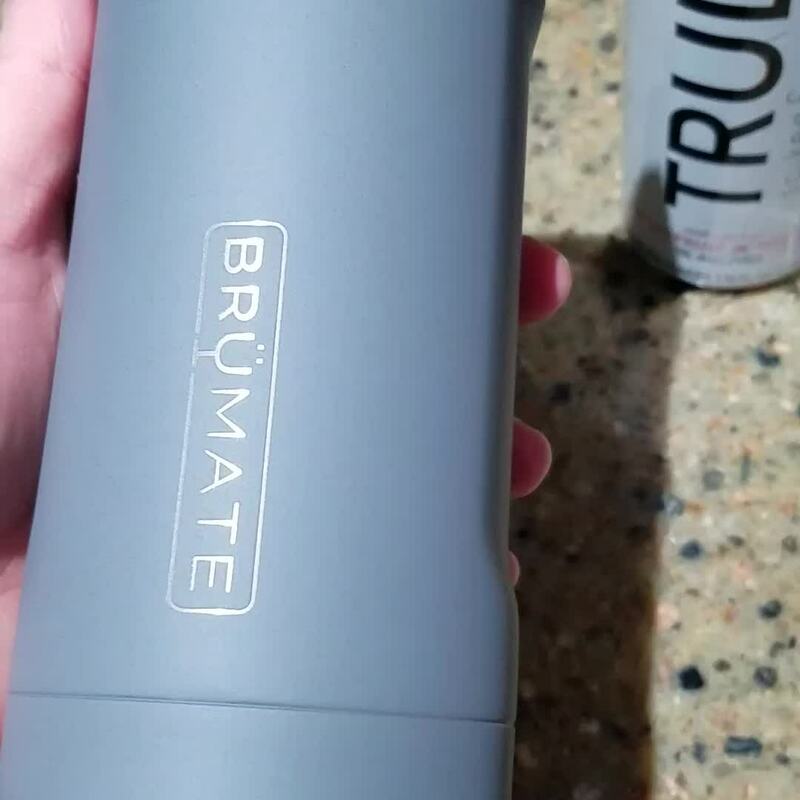 I use them daily with spiked seltzer and also regular slim seltzer waters. Living that mom life, I am forever setting drinks down and walking away from them. Now I will never have to drink a warm seltzer again. I had a full Truly that was not consumed on St. Patricks Day, it was left in a BRUMATE over night on my counter. It still had a chill the next morning, lol. This color was actually for my husband, but I like it WAY more than I thought I would. Sooooo I might swipe it hahaha. Perfect for the midsize red bulls and the skinny can beers. And if you're drinking something that doesn't fit, just pour it in and use it like a cup! It's a win/win! Keeps everything so cold! And the matte grey is so classy. I like that the logo is embossed in instead of just printed. Perfect unisex cup. This thing is amazing! It's hard enough to find a slim fabric koozie let alone one like this! 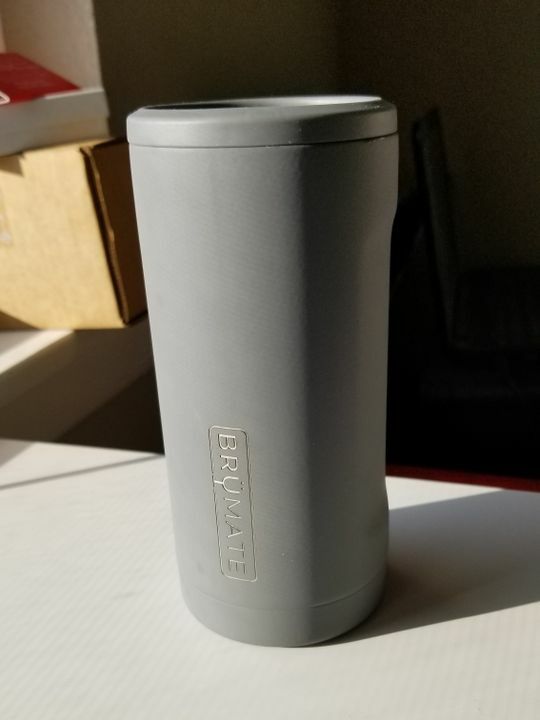 It keeps my beer cold and looks super cool. I'm OBSESSED - Ice Cold Ultras!! 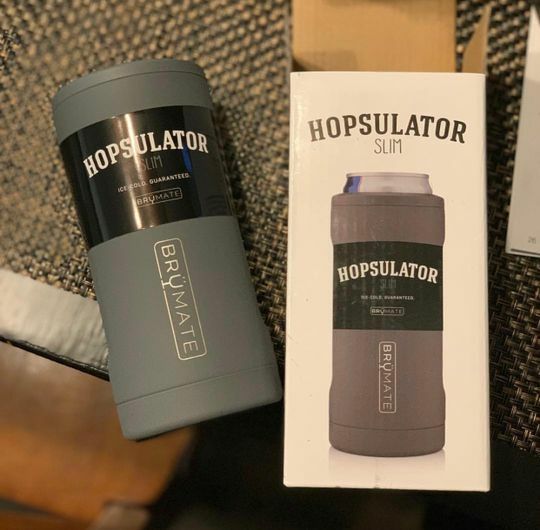 I could not be more obsessed with my hopsulator slim. 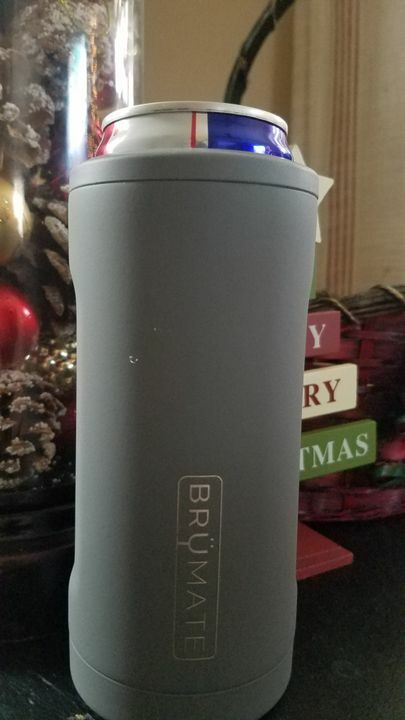 It keeps my Mic Ultras cold to the very last sip. They fit perfectly in there. 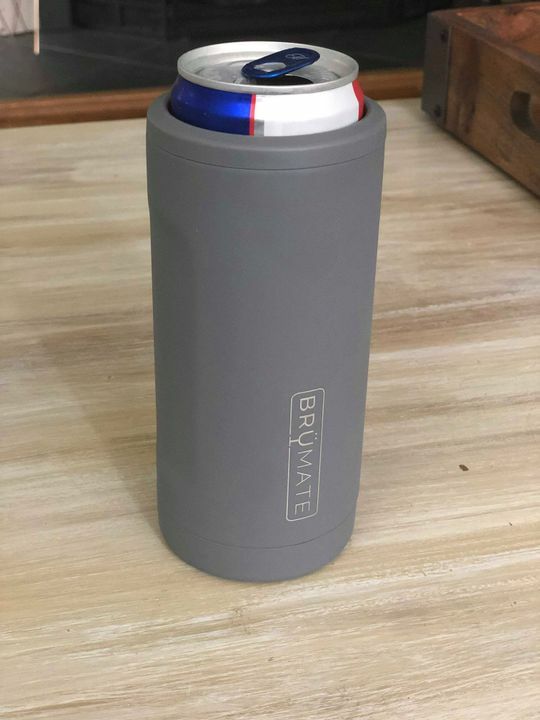 I had bought some neoprine skinny coozies off Amazon, but they didn't really do much for drink temperature and would end up getting damp from condensation. I can't wait to use this while floating around on the lake this summer where a beer gets warm very quickly! I've purchased one in rose gold for my sister in law and she's over the moon!